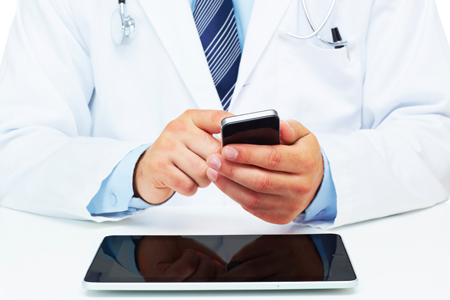 A Xerox study finds mHealth may be able to bridge the gap between patients and their care providers, allowing them to take responsibility for their healthcare. “When you see your primary care physician, you get very little face time with him or her — there’s very little opportunity to have a relationship, communicate, etc., outside of receiving your diagnosis,” said Rohan Kulkarni, vice president of strategy and portfolio for the Xerox Healthcare Business Group in an announcement. “There’s just no channel there for that type of communication. Healthcare IT News reports 90 percent of payers and providers say patients need encouragement and help from their healthcare provider to make living a healthier lifestyle a priority, however only 55 percent of patients said the same.